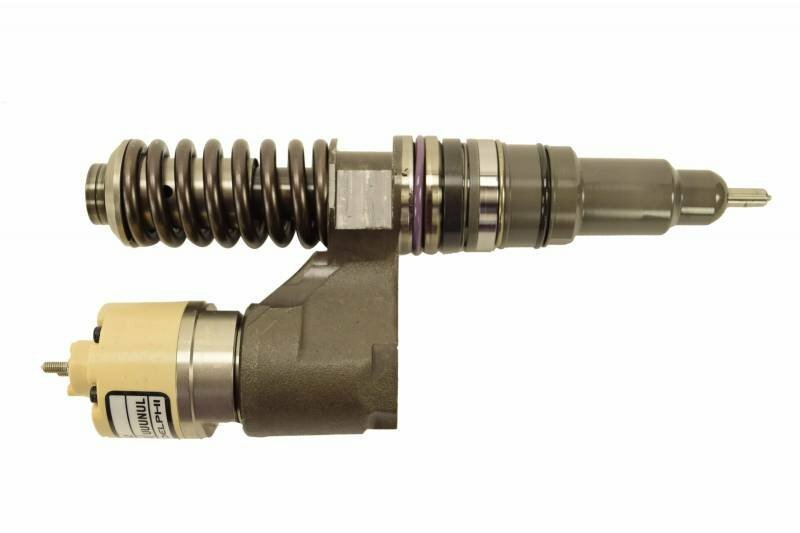 Do you know the story of your Fuel Injector? Can you say it will last a billion cycles? We can, but our competitors can't. When it comes to fuel injectors, we all know there are two main reasons for failure: excessive wear and deposits. And, when you shop the competition, there's no guarantee you won't have these problems weeks after your installation. Why? 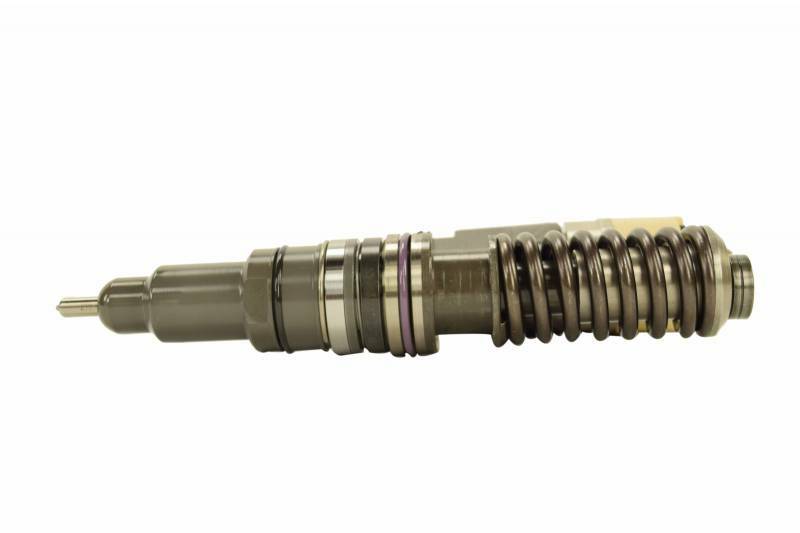 Because while our competition knows how to make a fuel injector shine like nobody's business, they're not the experts in getting that sweet-source-of-power to last another million miles. We are. Each and every fuel injector from Highway and Heavy Parts has been fully disassembled, thoroughly inspected, and cleaned to perfection. 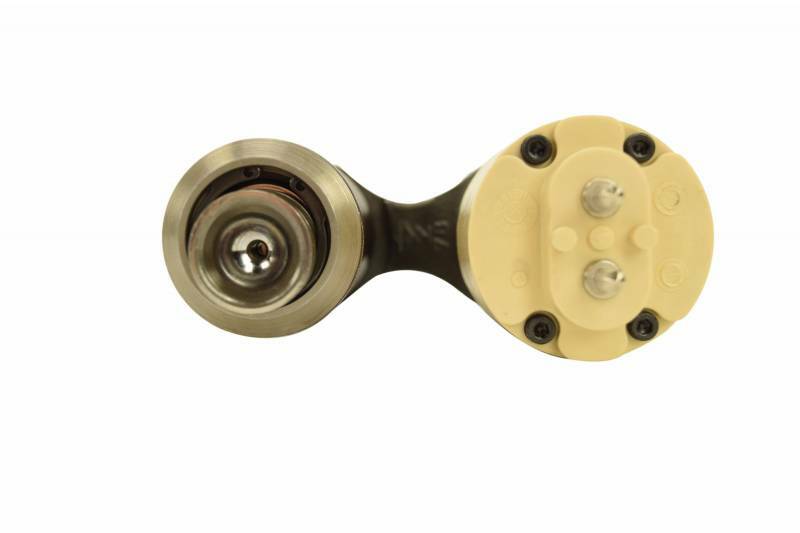 Once that's complete, our suppliers (who also supply the OEM's) replace 100% of the surface-lapping critical components and O-rings. The result? The best ride of your life brought to you by a perfect seal, and a little extra jangle in your pocket with increased efficiency. 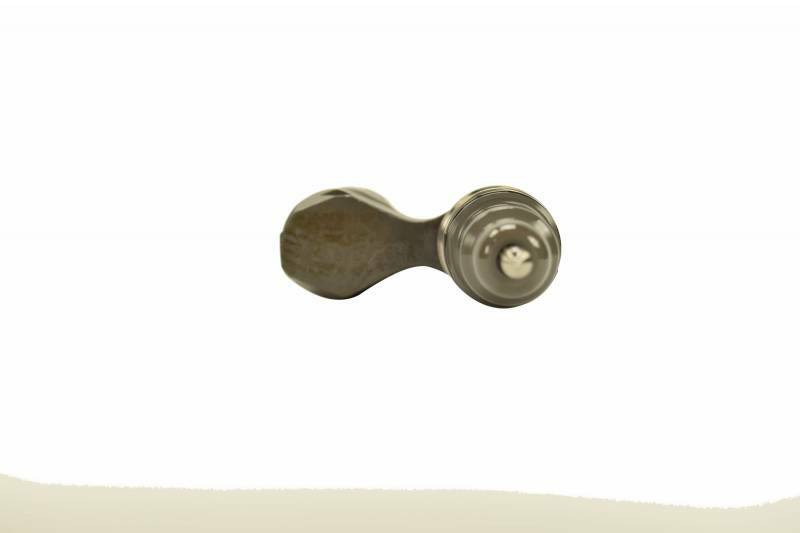 Pressure, Atomization, and Fuel Flow- You’ll get it all with a brand-new Nozzle,Solenoid, NOP Shim, and Screws. To top it off, every nozzle is tested for 100% proper fuel delivery. It just doesn’t get much better than that. We don't like trash and you don't deserve trash, so we've carefully selected our supplier. 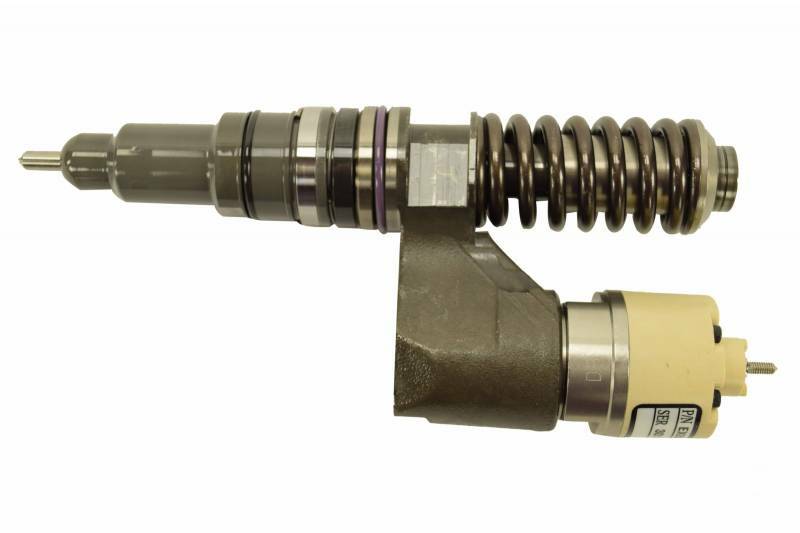 With over 25-years of EUI design experience, no one can reman a better injector. Our fuel injectors are produced in an ISO 9001:2008 and ISO 14001:2014 certified facility. It's a pretty cool place, basically the World's Fair of fuel injectors- just no corn dogs allowed. 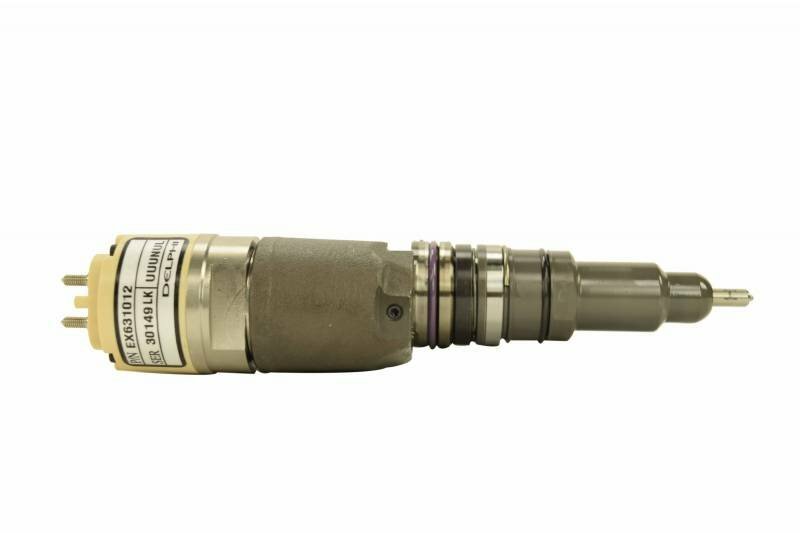 Not only does our supplier produce the best Reman injectors in the world- they also produce the best New injectors in the world and even supply the OEMs. And, when it comes to standards- they're more strict than a dad with his daughter's boyfriend. Simply put- anything sub-par hits the curb. It is always good practice to confirm the root cause of the failure before installing replacement injectors. The most common reasons for failure include incorrect installation, fuel contamination, and poor fuel filtration. 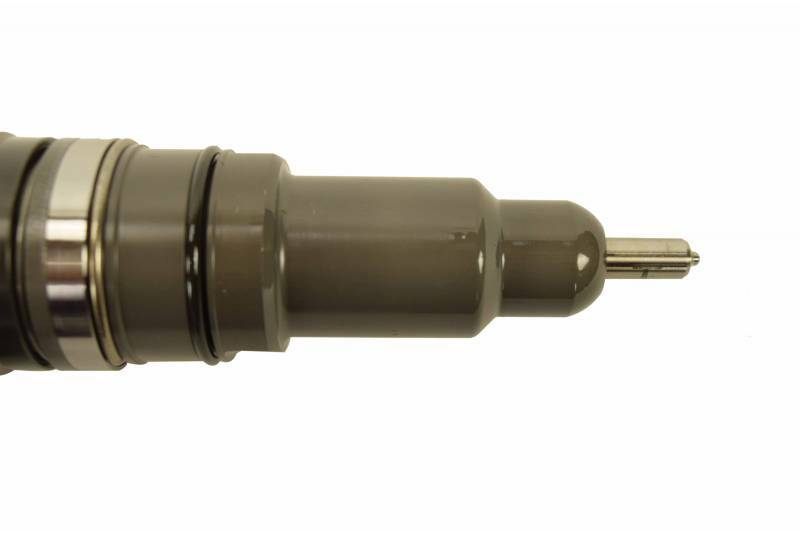 Make sure to enter the new injector trim codes into your ECM after installation. After replacing the fuel injectors, check that the engine runs properly and there aren't fuel leaks. Address any problems you find as soon as possible, because they can be dangerous once the engine is hot.